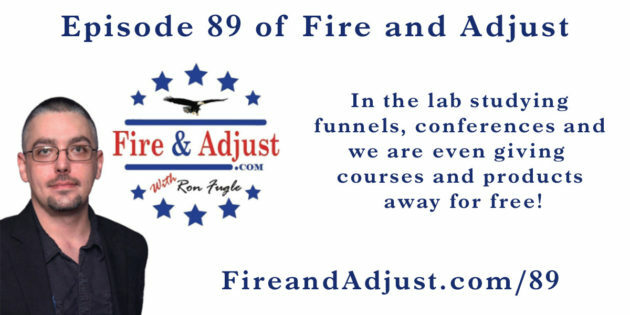 89 – In the lab studying funnels, conferences and we are even giving courses and products away for free! Today's episode is a solo episode and I explain about some of what I have been working on over the last few weeks. From working on building my first funnels to upcoming events, conferences and even a Free course and product giveaway !